Help your favorite new homeowner or renter warm their space with a one-of-a-kind housewarming gift that steals the show. You want your present to be something that’s cherished for a lifetime and that won’t collect dust in the attic until your pal’s next move. What’s your strategy? The best way to go is to give the gift of personalization! 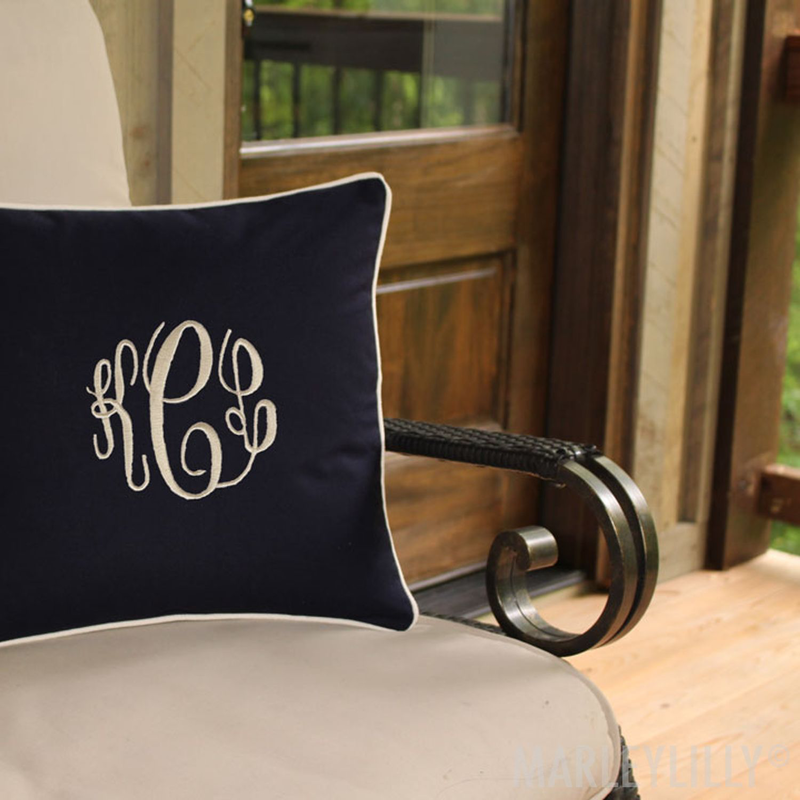 Monogrammed gifts—especially cute monogrammed housewares—are always the most popular presents on the gift table, especially for first-time homeowners who want to fill their space with practicality, pizzazz and (most importantly) personality! If you’re on the hunt for something totally present-worthy, check out the list below or explore our complete selection of amazing personalized gifts at Marleylilly. 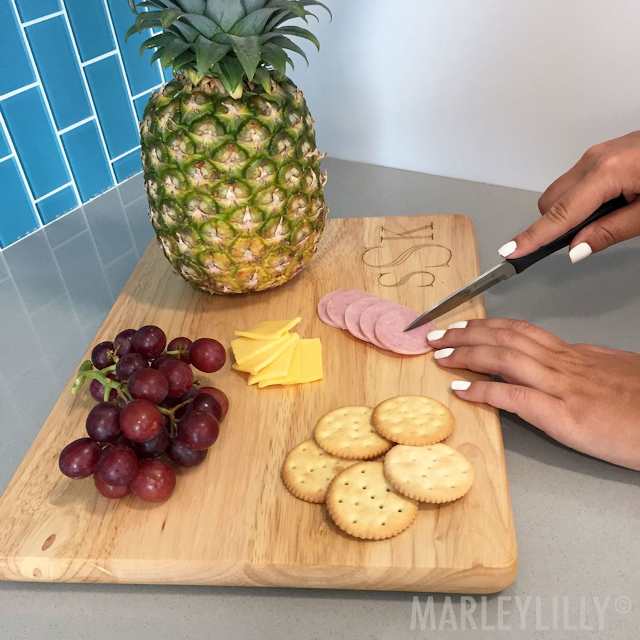 A Cut Above: A Monogrammed Cutting Board—Whether she’s into next-level charcuterie boards or beautifully garnished craft cocktails, she could definitely use a personalized cutting board to explore her creative culinary side. We’ve got styles to suit all sorts of décor themes and personalities, from classic to funky to preppy, and to get her in the mood for pro-level food prep. 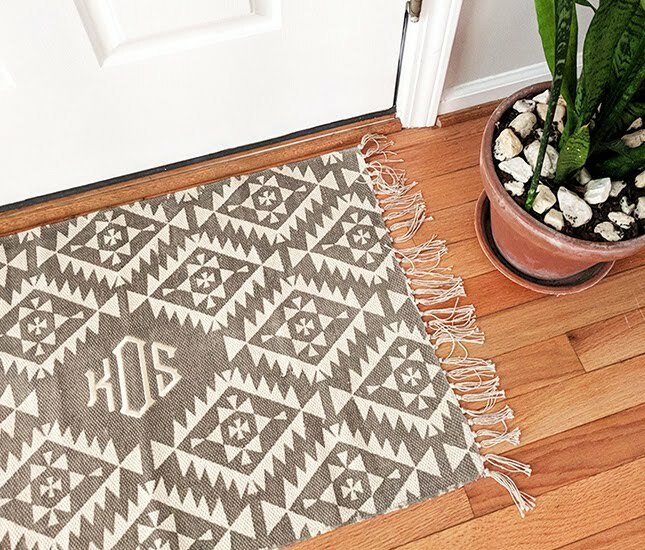 Welcome Home: A Monogrammed Doormat—Say “happy warming” with something she can use to help welcome her guests, like a personalized doormat featuring her initials. This is the perfect choice for dressing up the threshold of any apartment or condo so all the neighbors see her big personality. Choose from two sweet colors to coordinate beautifully with her door, porch or patio. Keep it Neat: Monogrammed Coasters—There’s a pretty good chance your bestie’s new house will be filled with expensive new furniture that she doesn’t want to damage—we don’t blame her. Help her keep it in excellent shape, even if she tends to have big parties, with some monogrammed coasters that suit her personality and match her specific décor theme. Keep it Cozy: A Monogrammed Blanket—We all know that the best part of a new house is creating the perfect binge-watching enclave, and you can’t cozy up in front of the TV without a soft throw (or five). Marleylilly has a great assortment of cute, monogrammed throw blankets perfect for cuddling and fort-building, including cozy Sherpa blankets, sweatshirt blankets and woven throws. You’ll find an option here that suits the new resident’s personality and space! Classic Cuteness: A Monogrammed Towel Set—There’s no better way to decorate with monograms than to throw your initials onto all of your otherwise basic or utilitarian housewares, like a set of fluffy bathroom towels. Adding a monogram elevates the mundane and makes it magnificent, making it a truly special gift for the new home celebrant on your list. A Touch of Style: A Monogrammed Throw Pillow—Trust us when we say this: no one doesn’t love a good throw pillow. And that fact is even truer when it’s finished with a monogram. Help her pile on the coziness with a cute, decorative pillow finished with her initials and watch as the BFF points roll in! Go big or go home, so to speak, when you create a cozy combo featuring a personalized pillow and blanket. Raise a Glass: A Monogrammed Wine Tool Kit—Who are we kidding? You weren’t going to show up at the housewarming celebration without a bottle of bubbly or vino, so why not make it into a special gift with the help of this cute monogrammed wine tool kit? The best way to gift this cute, personalized accouterment is to pair it with a good, old-fashioned toast and his or her very favorite 750-milliliter bottle. Cheers! A good housewarming gift should be three things at once: practical, personalized and thoughtful. When you tailor your gift to the recipient’s preferences and add another layer of uniqueness with a monogram, you can be sure you’ll earn the title of best gift-giver, even when the competition is fierce. Make it something he or she will want to showcase in their home—and something that won’t get tossed in the attic indefinitely—and you can count it as a big win!